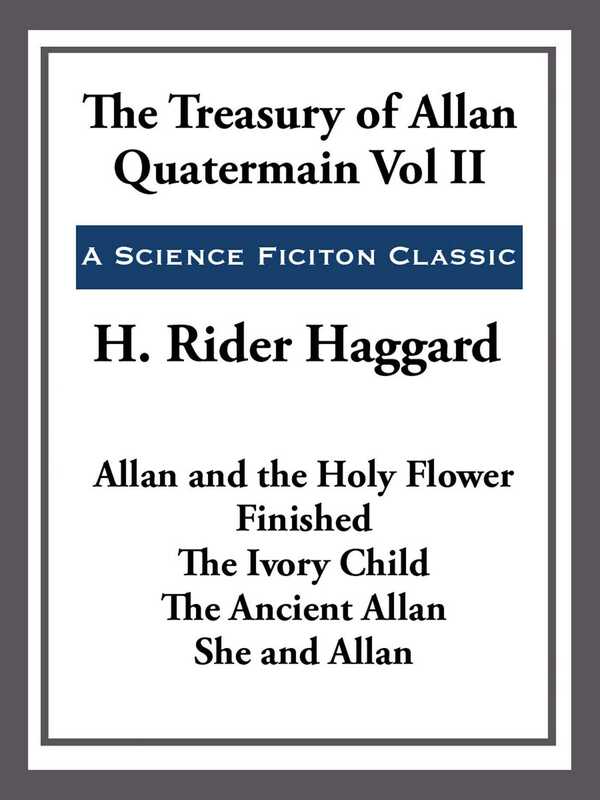 Before there was Indiana Jones there was Allan Quatermain: the original explorer, treasure hunter, and adventurer. The Quatermain books have captivated readers for more than a century, spawning more than a dozen movies and a host of imitators. Included in this edition are Allan and the Holy Flower, Finished, The Ivory Child, The Ancient Allan, She and Allan. These are adventure stories in the grandest tradition.